Michel Chapoutier and Jasper Hill’s Ron and Elva Laughton formed a joint venture in 1998 to recognise the synergy that both have with their respective wines. Chapoutier’s Rhone Valley lineage, home of Syrah, combined with his dedication to organic and biodynamic viticulture reflects Jasper Hill’s exacting attitudes to their organic vineyard in Heathcote. Taking Syrah clonal material from Chapoutier in Northern Rhone’s Hermitage and replanting on it’s own rootstock, this Heathcote joint-venture vineyard, sits alongside Jasper Hill’s renowned Georgia’s Paddock. It is also planted to some of Ron’s superb clonal material, and the first few releases will be majority Australian Shiraz, with the French clones to follow. 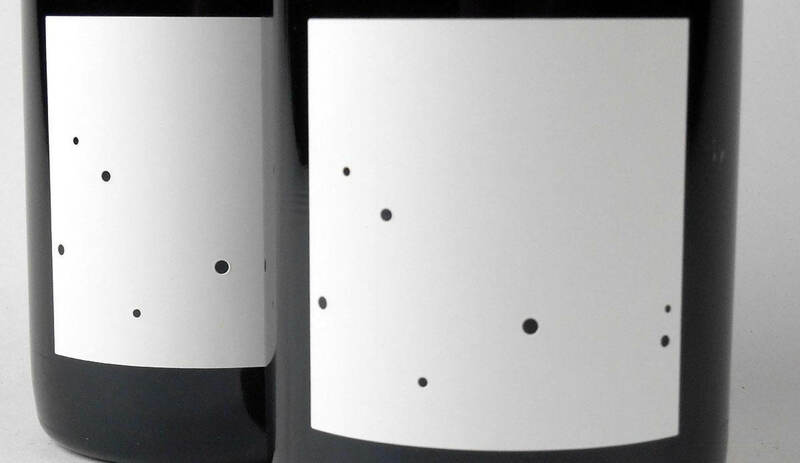 La Pleiade refers to the constellation visible from both Michel’s Northern Hemisphere vineyards and Jasper Hill’s southern sky.